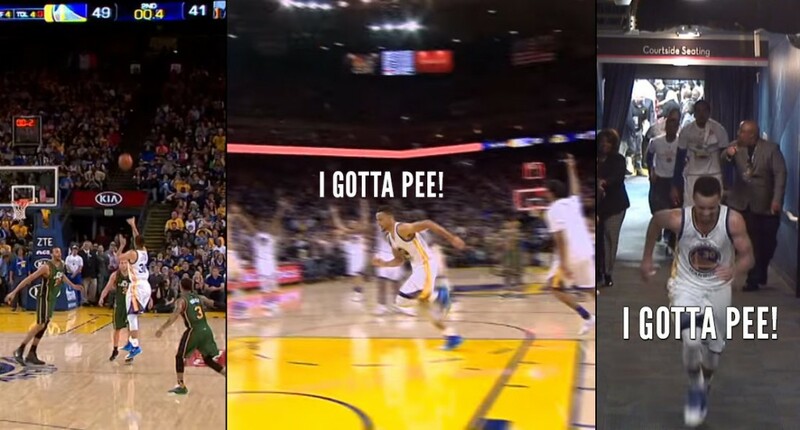 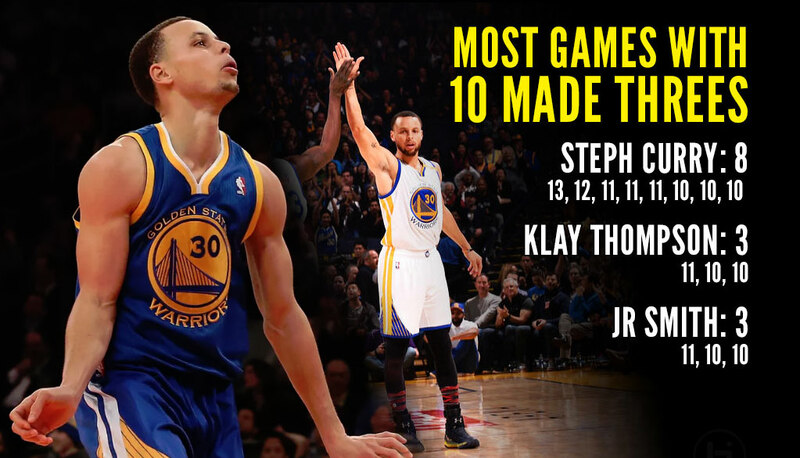 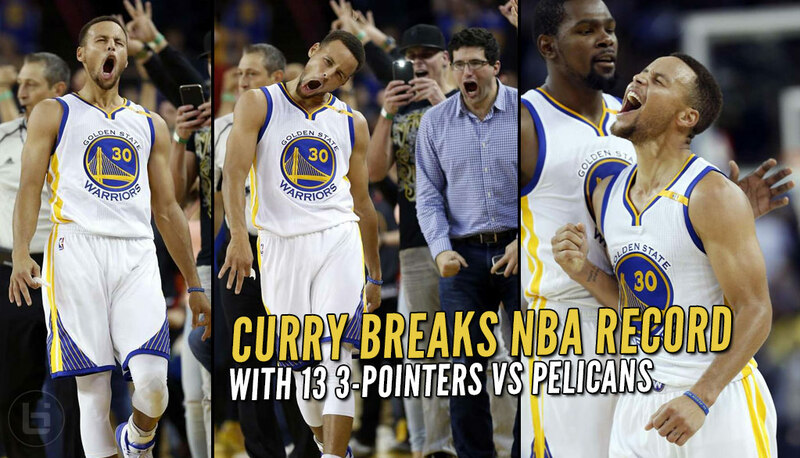 Steph Curry Follows Up 0-10 3PT Night With NBA Record 13 3-pointers! 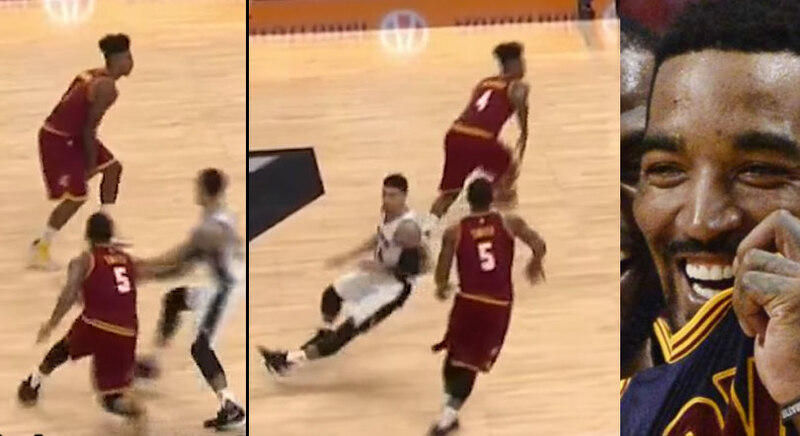 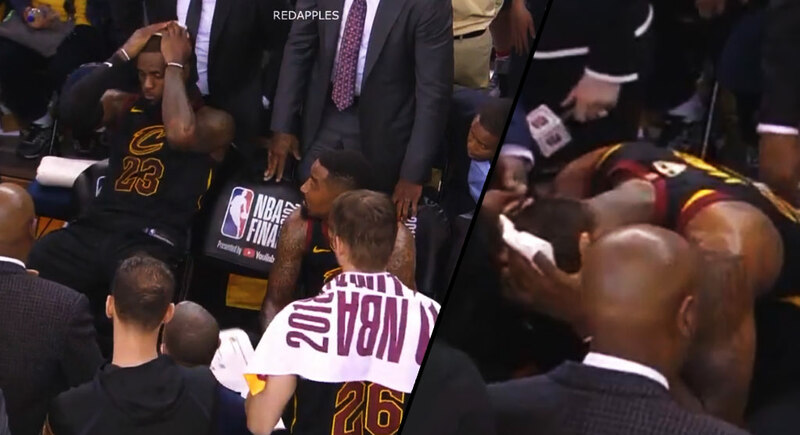 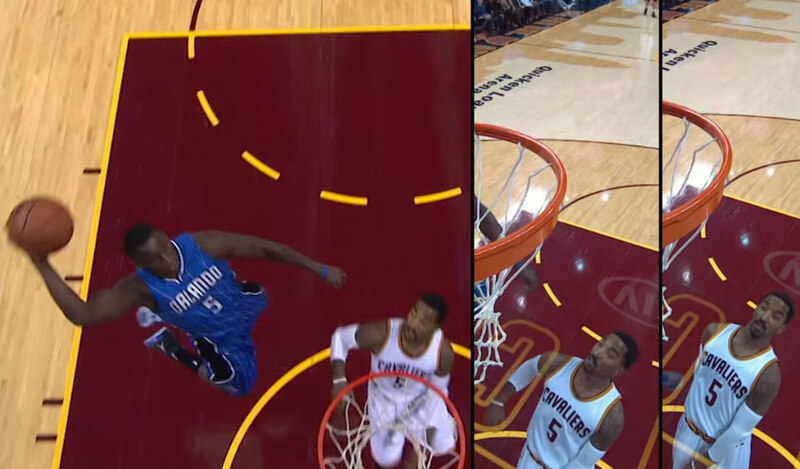 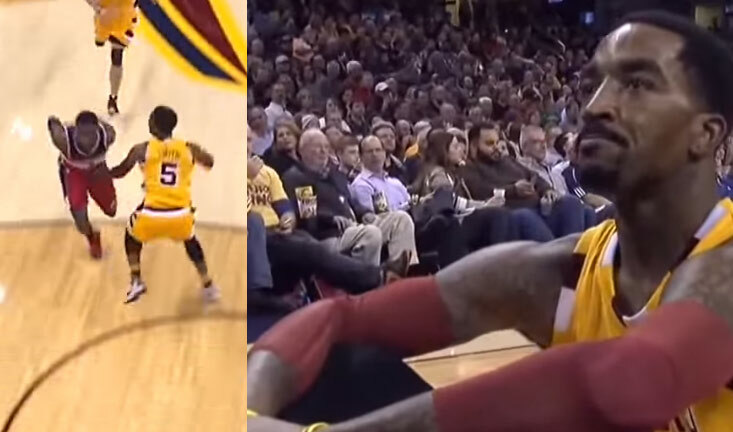 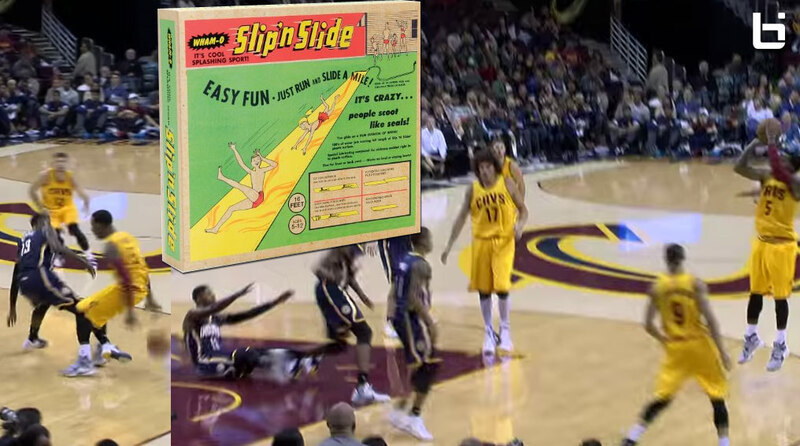 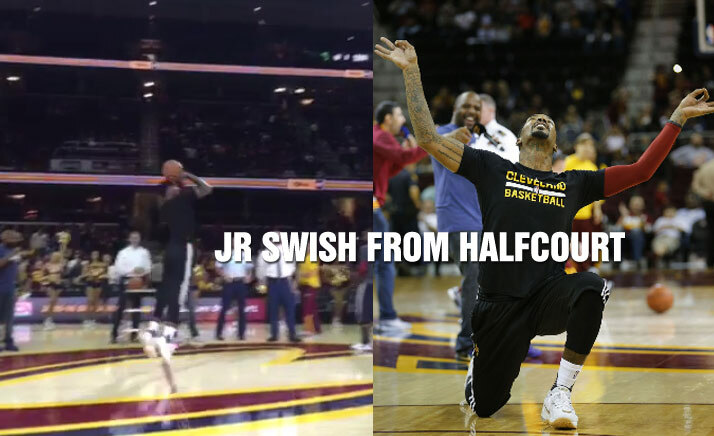 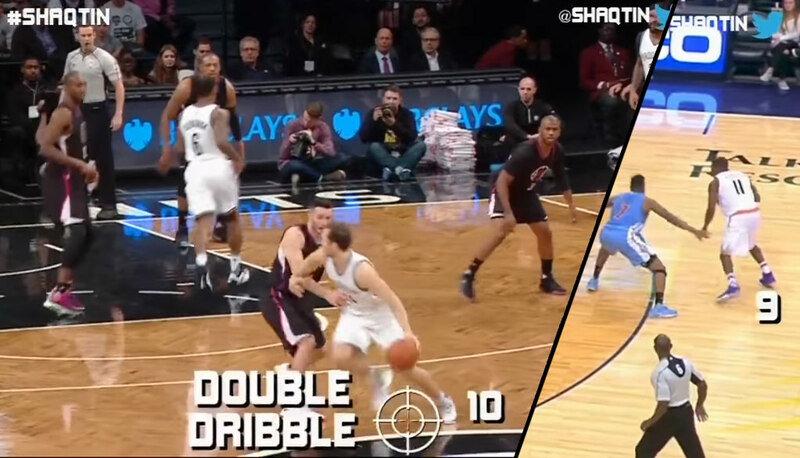 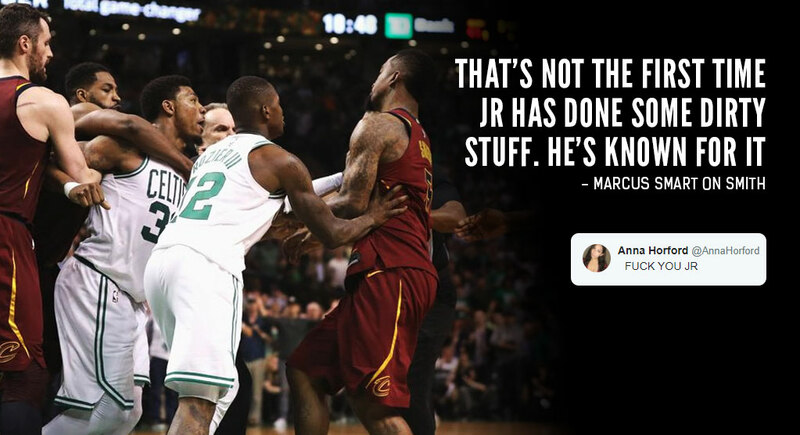 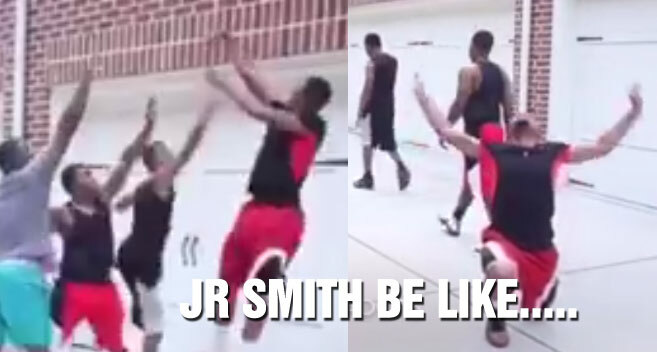 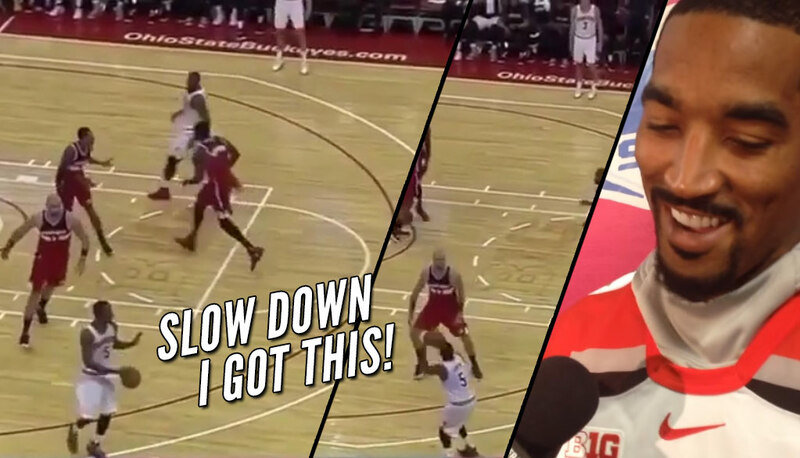 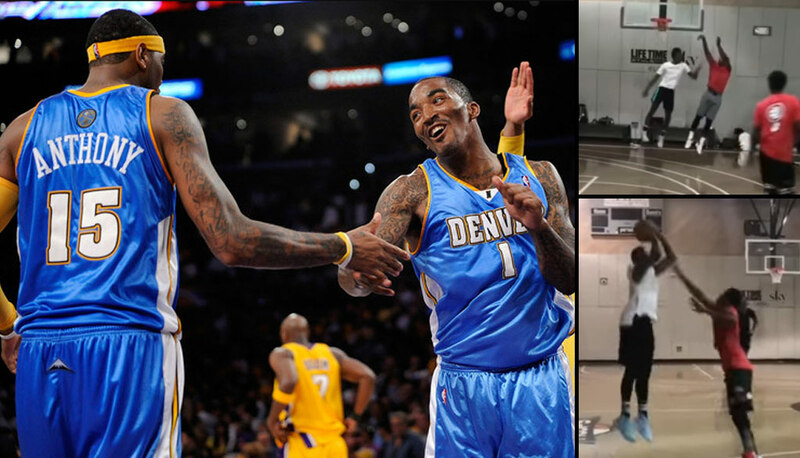 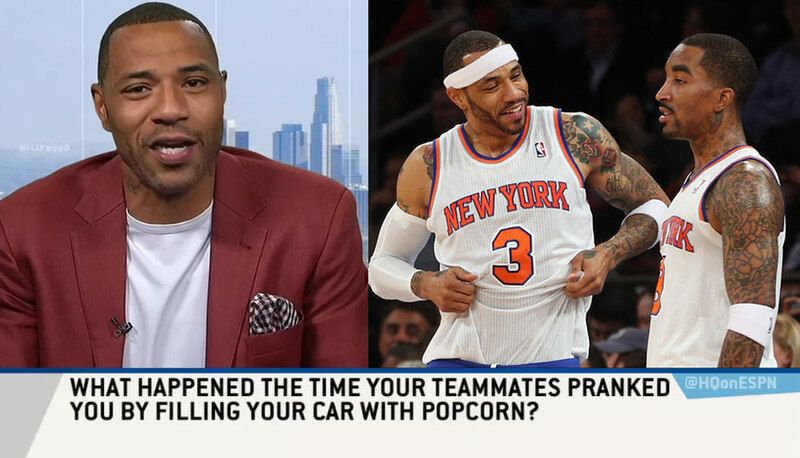 JR Smith Breaks Danny Green’s Ankles….WITHOUT THE BALL! 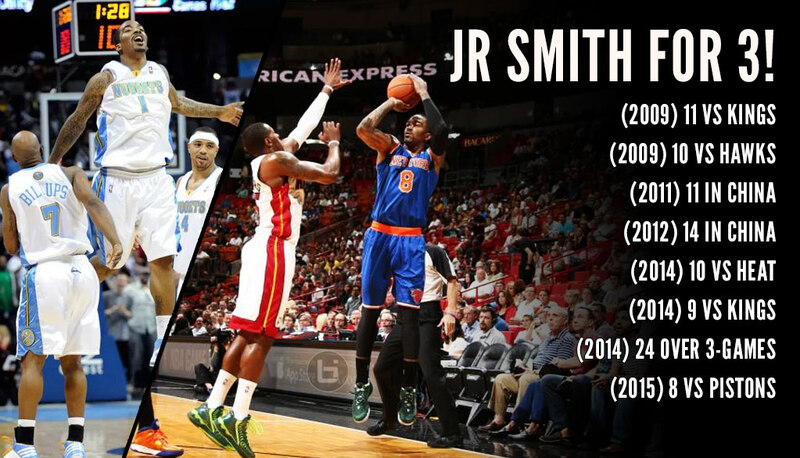 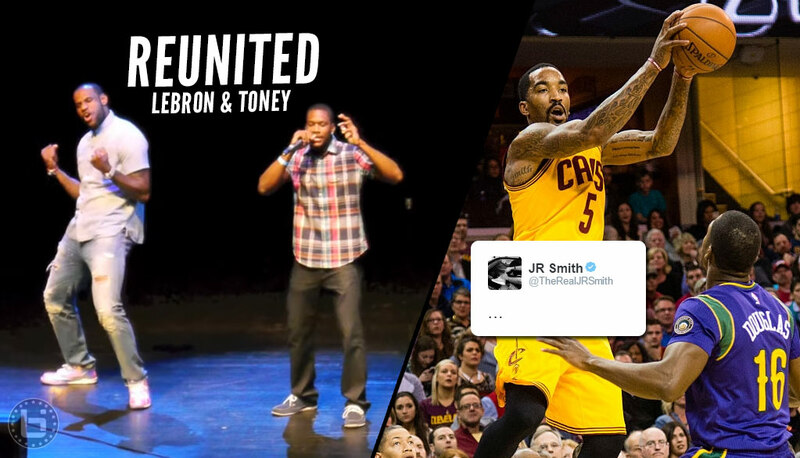 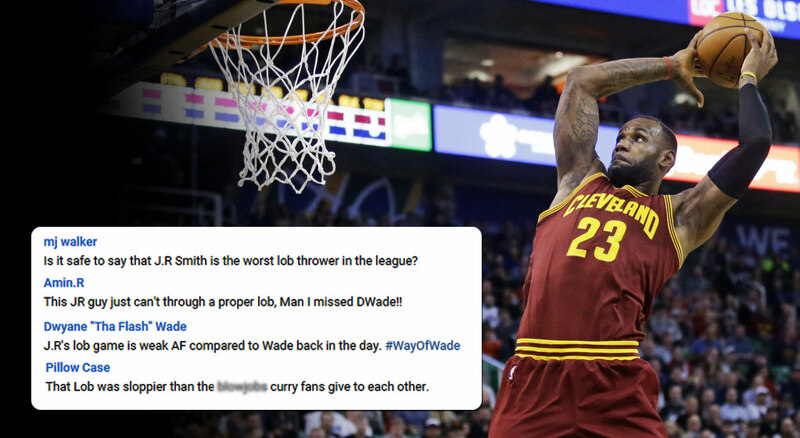 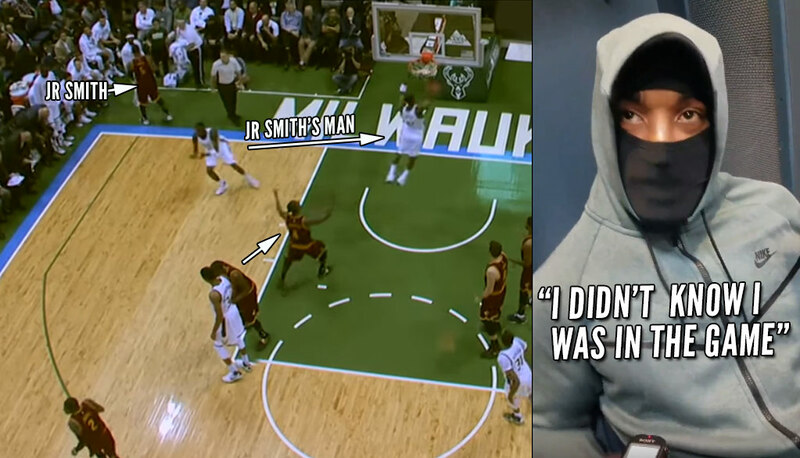 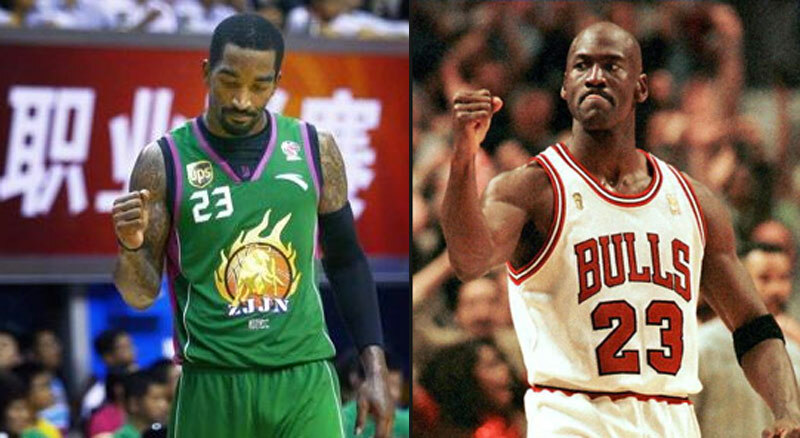 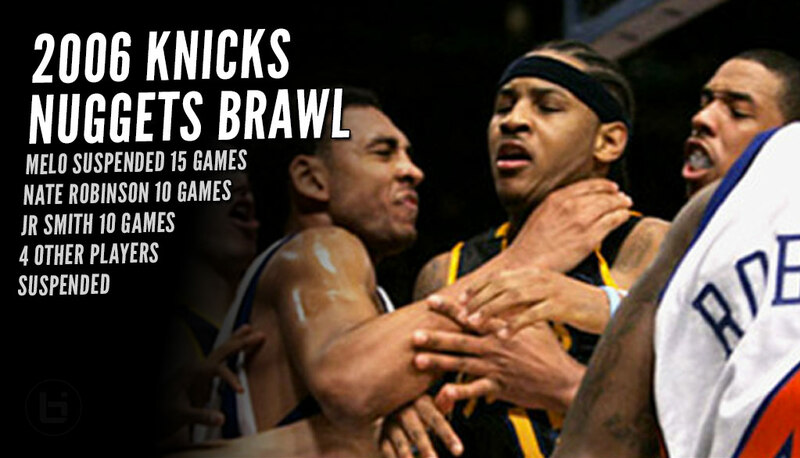 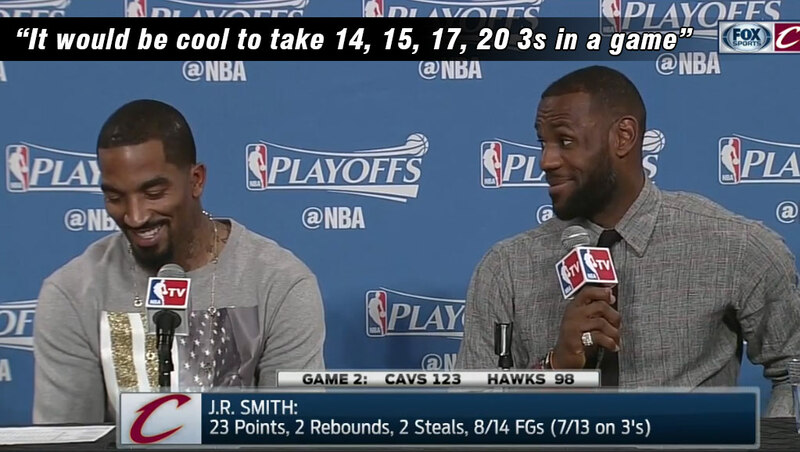 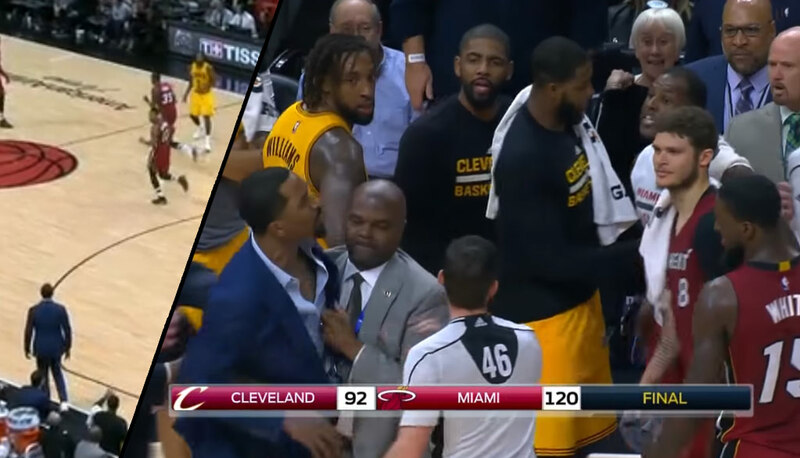 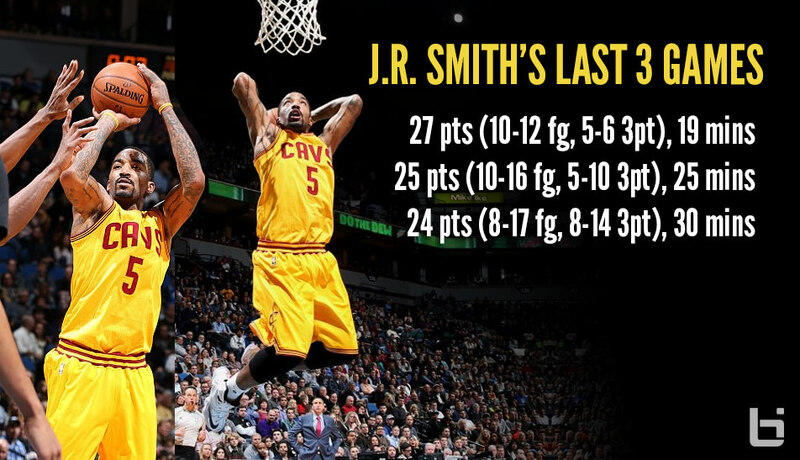 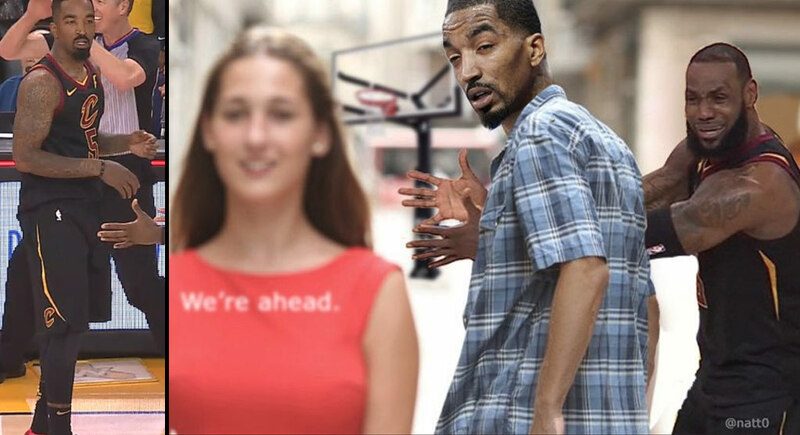 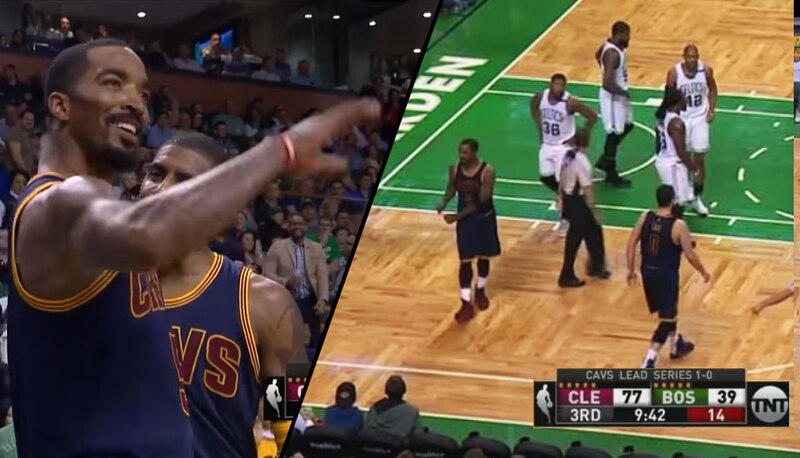 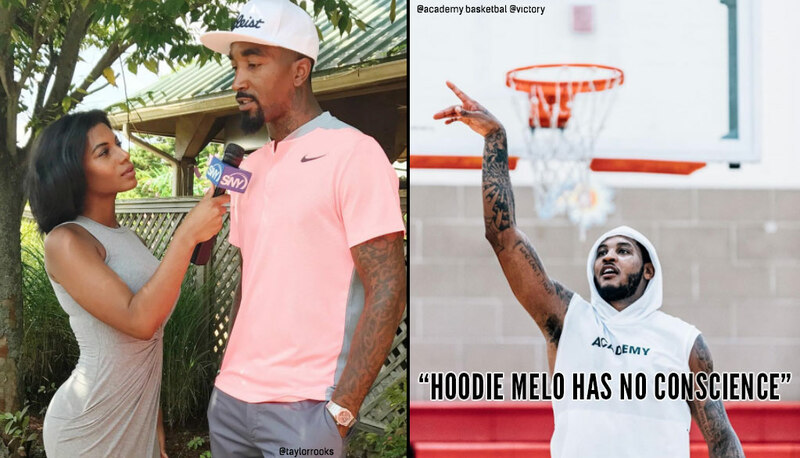 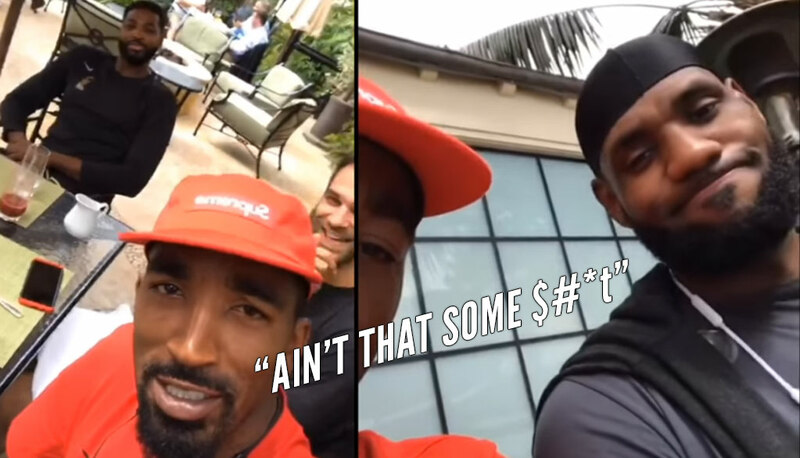 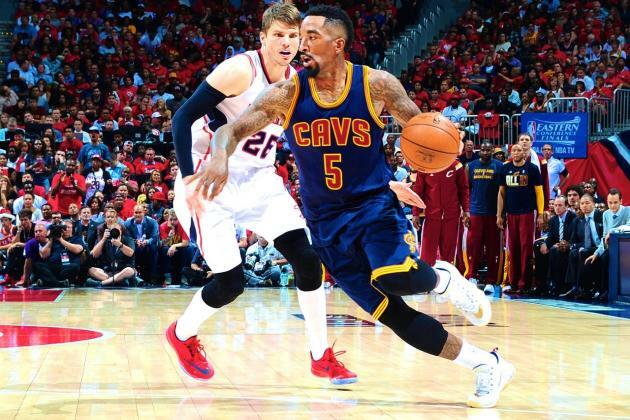 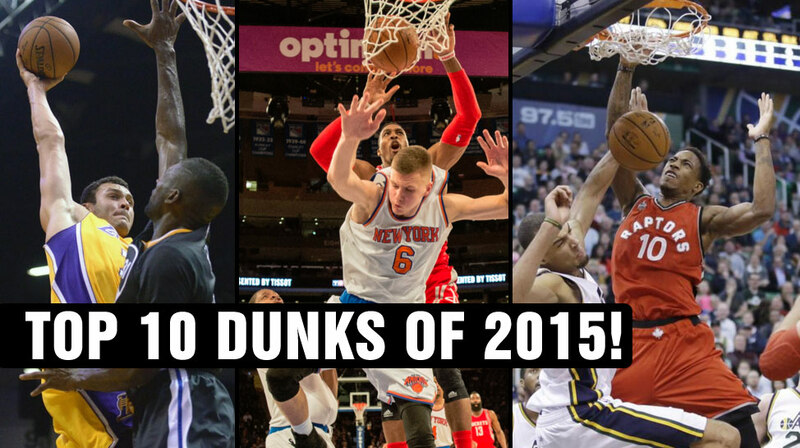 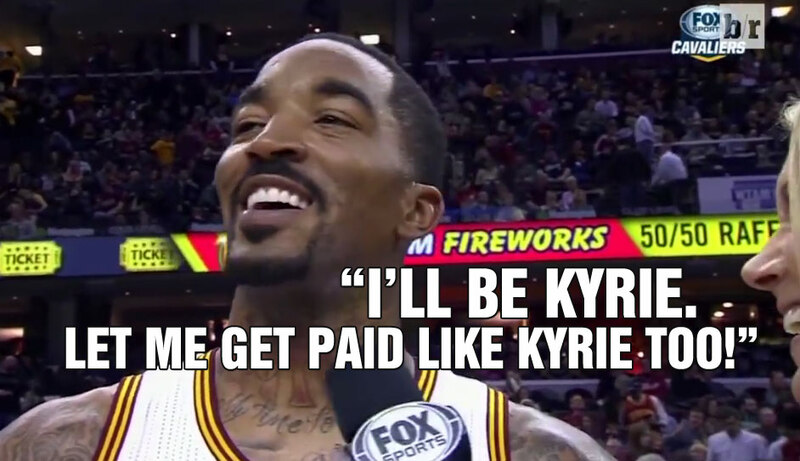 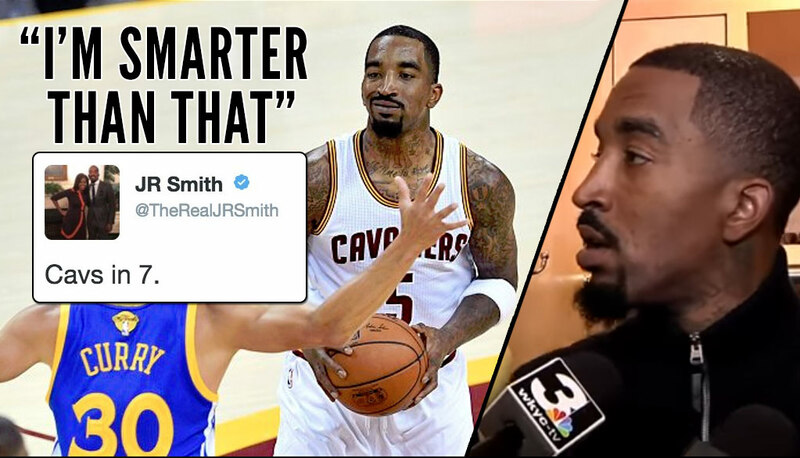 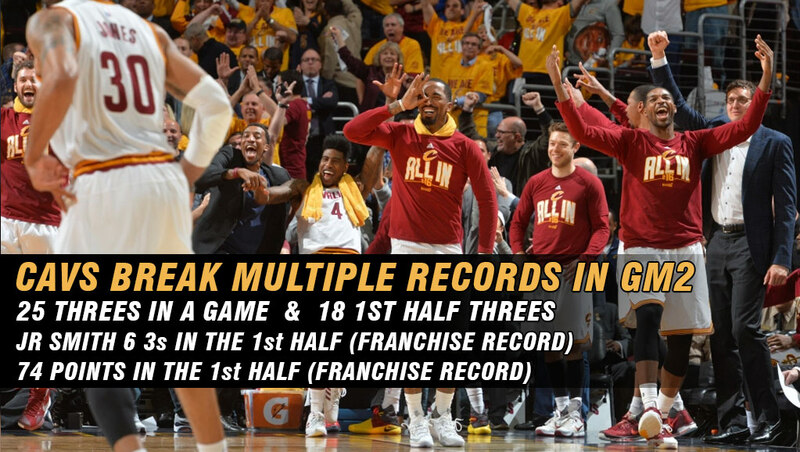 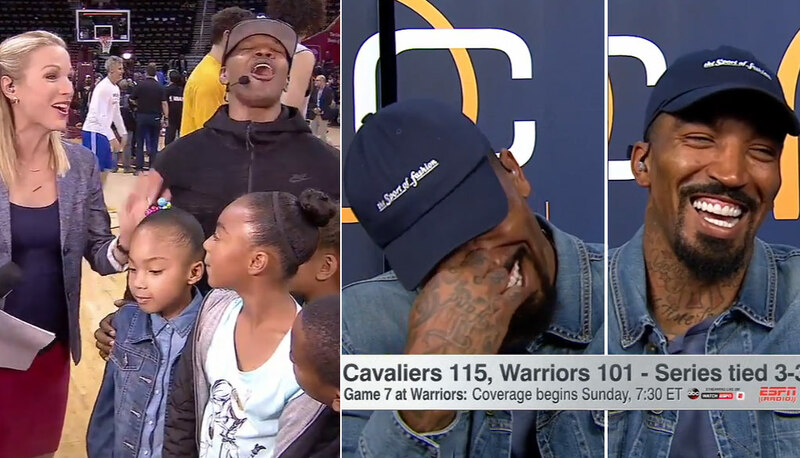 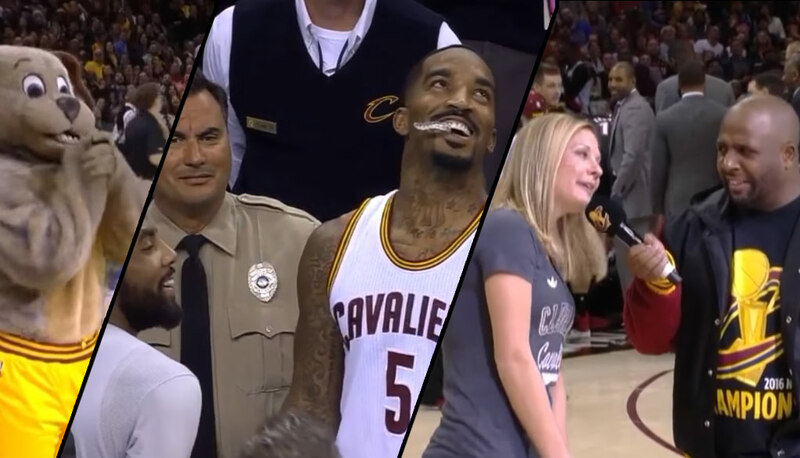 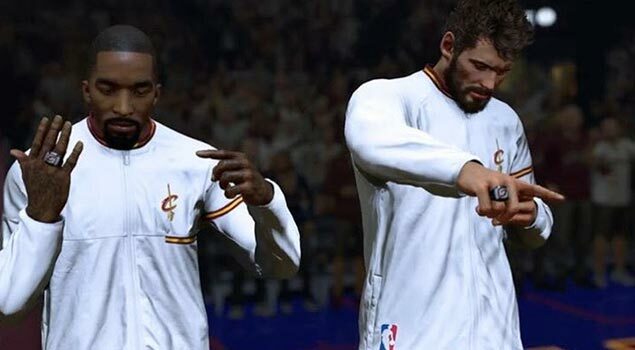 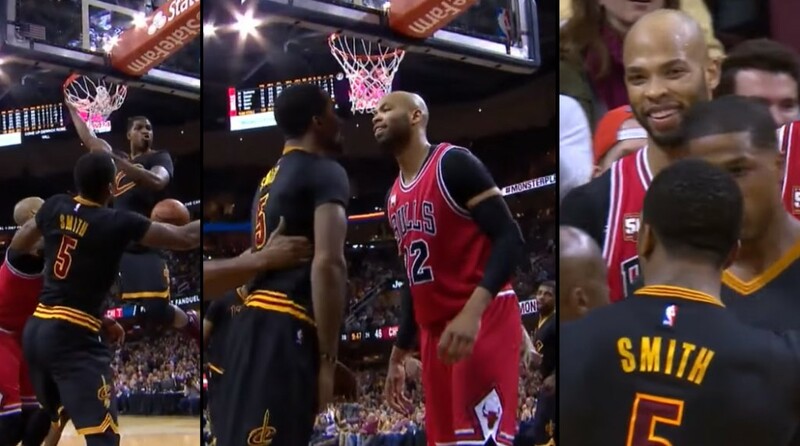 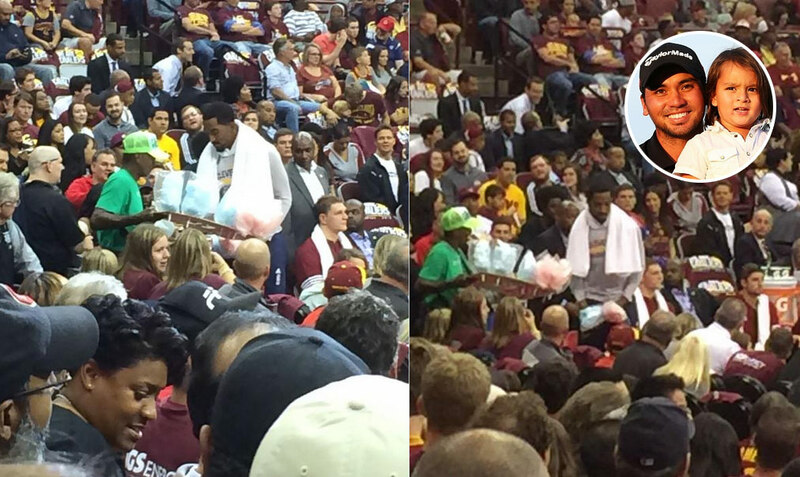 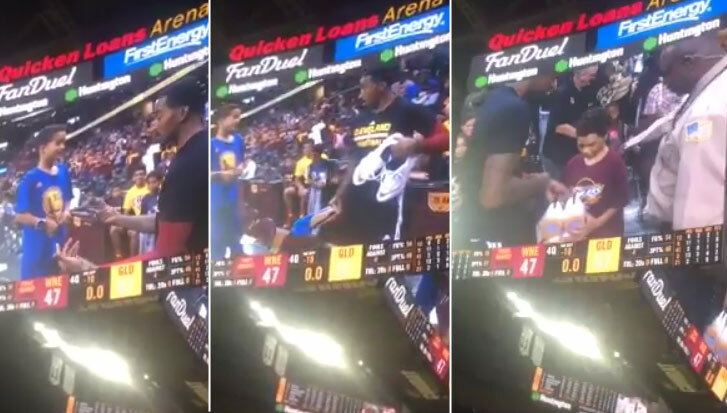 J.R Smith Stays Red-Hot, Scores Season-High 27 in 19 Minutes!